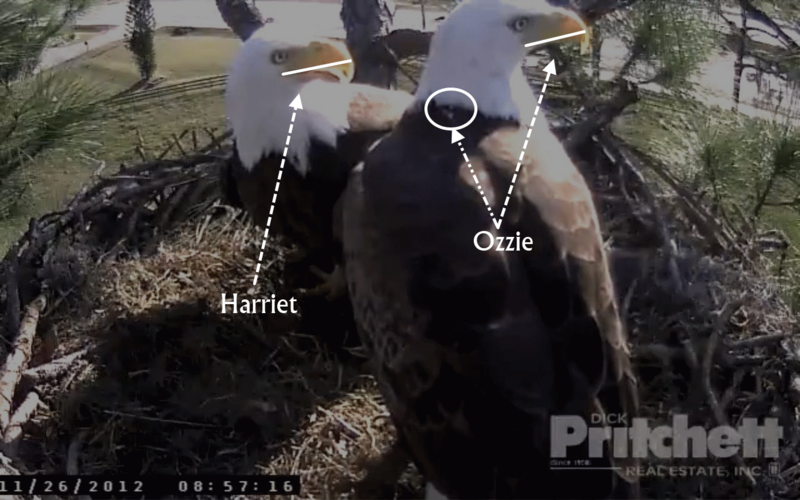 Southwest Florida Eagle Cam loses Ozzie the Bald Eagle | Northwood Commons Backyard Bird Blog! ← It’s September and Florida’s Sqirrels are Making Woopie and Having Babies. What to do when they invade?